Complete autonomy in the waging of war is a proud attribute of countries like Australia. It has been so ever since the imperial crown finally got around to delegating this aspect of the royal prerogative to peripheral nations of the British Commonwealth in the wake of World War II. 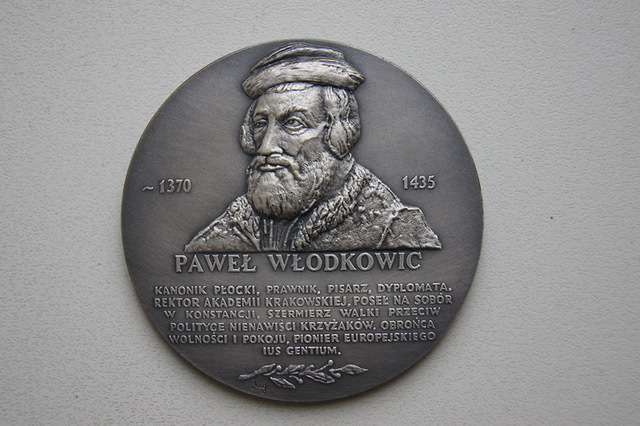 But with power comes responsibility, so the old adage goes, otherwise complacency is allowed to set in, blurring history and politics in the vindication of bellicosity abroad. If this trend cannot be countered with expressions of criticism, then history suggests that we might well have surrendered, for the time being at least, all expectations we might have for pacific reforms of any kind. 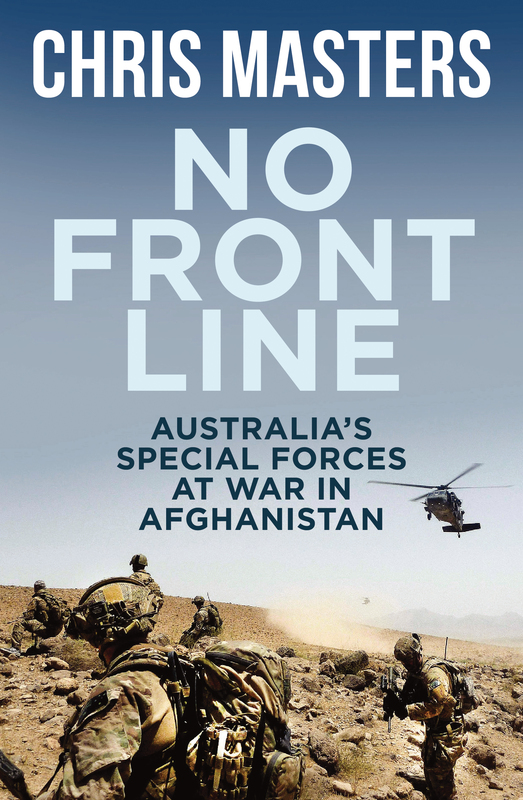 Chris Masters, a prominent Australian investigative journalist, has just published a book, No Front Line (2017), which provides a glimpse into the lives of that country’s special forces serving in Afghanistan. 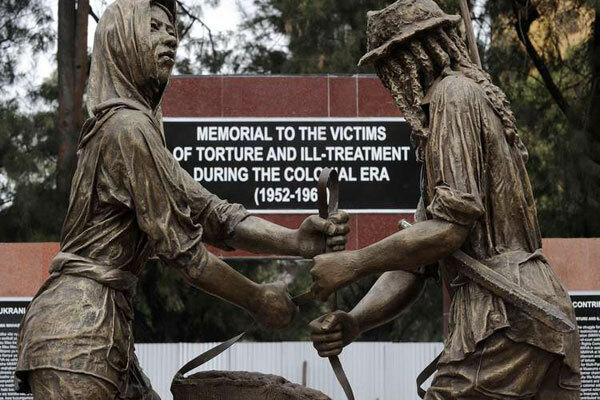 Eyebrows have been raised at the description it carries of an incident in June 2006, which saw an unarmed Afghani man gunned down by Australian soldiers fearful of revealing their secret location. Sadly an affray like this is unexceptional in the scope of any war featuring foreign troops placed into a region and given objectives to defend their positions against elements of the population hemming them in. 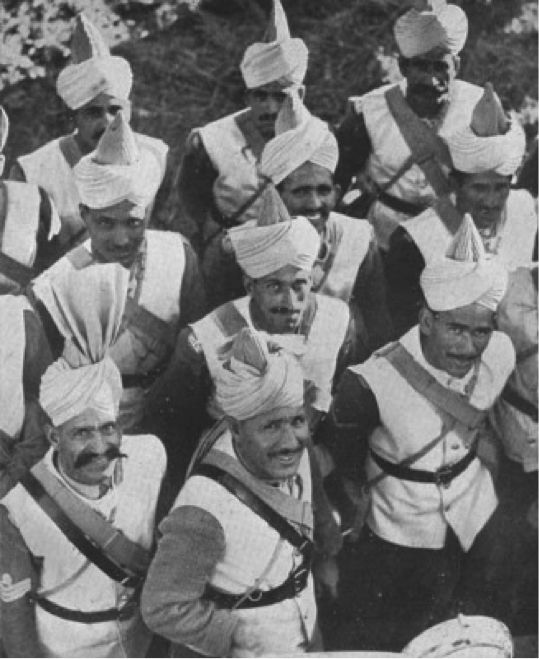 And its coverage in the book is even-handed, one of many incidents catalogued by the author in a mostly bland way, rescued only by the occasional quotation of soldiers accounting for the performances of their ‘mates’ with unflinching manliness. 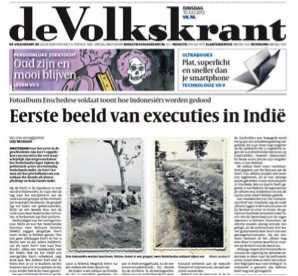 Photos in De Volkskrant, 10 July 2012.